Monday – 31st January 1609: Guy Fawkes and his fellow conspirators are hanged at Old Palace Yard in Westminster. Tuesday - 1st February 1444: The steeple of St. Paul’s is damaged when it is struck by lightning. Wednesday - 2nd February 1874: Liverpool Street Station is opened. Thursday - 3rd February 1794: 20 people are killed at the Haymarket Theatre and many more injured in a crush to see King George III. Friday - 4th February 1915: Norman Wisdom is born in Marylebone. He would become a very successful entertainer, as well as (bizarrely) a cult film icon in Albania. 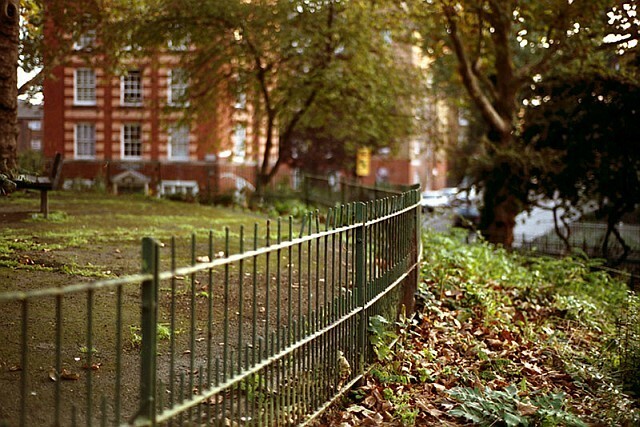 The Boundary Estate, in Shoreditch, is the oldest housing estate in London. It was opened in 1900 by the Prince of Wales. Picture by D I C K S D A I L Y via the Londonist Flickr Pool.